Grown out acrylic nails/gel polish is not pretty – we all know it - but I’m not about to pay someone to dunk my fingertips in acetone and then chip away at the nail with no regard for my pain threshold. It’s not only cheaper to do it yourself, but safer and less messy. 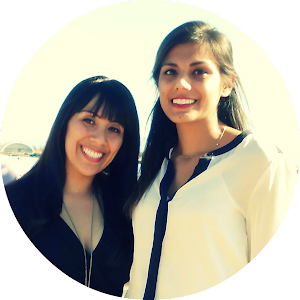 Keep reading for the details on how-to! 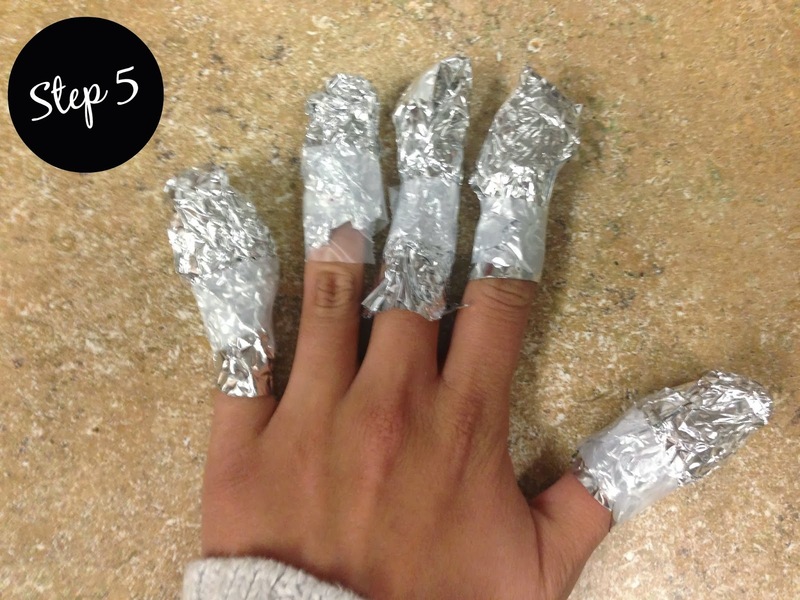 If you are just looking to remove gel polish skip to step 3. For acrylic nails follow the instructions below. You probably want to do this in a well ventilated area since we are working with pure acetone here. Step 1. Remove polish (acetone or non-acetone polish remover is fine for this step). Step 2. Use a nail file to file down the top layer of glue. BE VERY CAREFUL NOT TO FILE DOWN YOUR ACTUAL NAIL. We are just trying to break up the top layer here, not grind it all off. Step 3. Wash and dry hands. 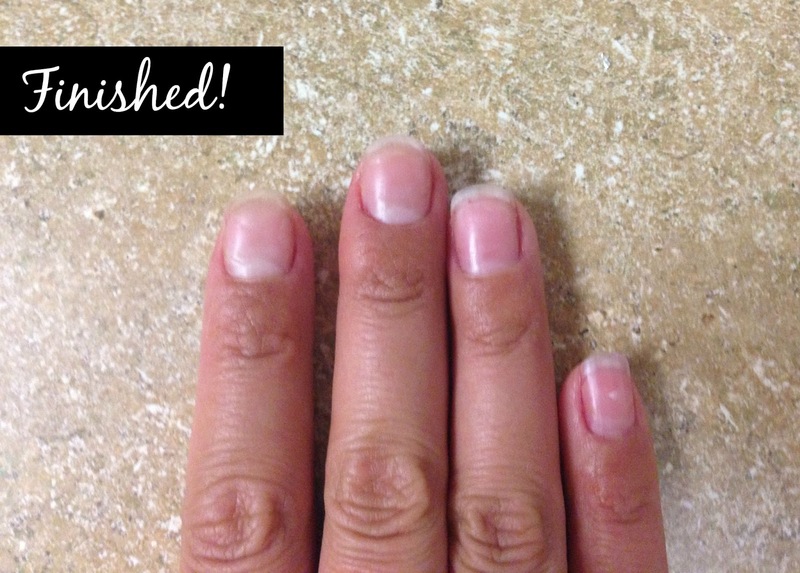 Prep the edges and bottoms of fingertips with Vaseline or coconut oil being careful not to get it on the nail. 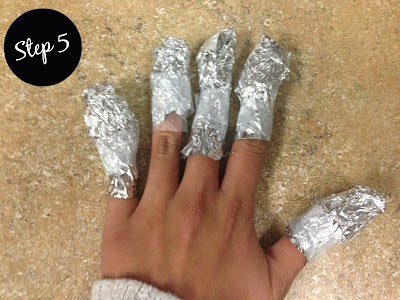 This will protect the skin around the nail from the acetone. Step 4. Soak a cotton ball with PURE ACETONE and plop it on top on the nail. Step 5. Wrap the tip of the finger, including the cotton ball, with foil and secure to finger with a rubber band or tape. Repeat steps 4 & 5 for all fingers (or toes). Step 6. Wait 15-20 minutes for gel polish or 30-40 minutes for acrylics. You probably can’t be super productive here for obvious reasons. Step 7. Take off foil and use cotton ball to wipe off anymore glue/polish. You can also use one of those wooden nail sticks to scrape off the glue. If there is still a ton on there that won't come off, file gently and wipe with an acetone soaked cotton ball. Keep repeating until it is all gone. Step 8. 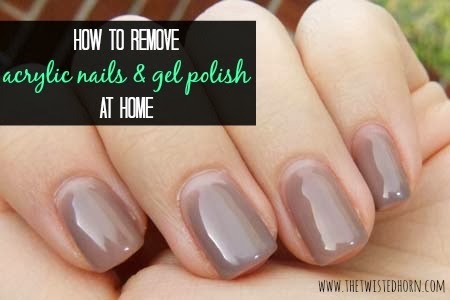 Gently buff the nail to remove any excess gunk left behind and create a smooth surface. Step 9. Wash hands and finish off with lotion or oil (I used vitamin E oil). Voilà, removed acrylics with minimal damage! The longer you leave the cotton ball/foil on the easier everything will come off. I started wiping mine after 30 minutes and still had some trouble, but by the time I got to my pinky it came off in one clean sweep. Do one hand at a time. This will double the over all time, but will make it way easier to do other things. This way you will have one free hand to work on the foiled hand. If your nails look a bit discolored or weak, soak a cotton ball in apple cider vinegar and wipe each nail. This will get them looking healthy again. Thank you!!!! This is my first time with acrylic nails... I want them off and it's only been a week! Well dont know what i did wrong but started at 18.30. now 22.10 and still sitting hear with now 3rd set of foils with soaked pads in varnish remover on right hand. phew! Glitter is definatley harder to remove.